SOUTH EASTON, MA – 24 Services, New England’s premier disaster restoration company, announced it has hired Jennifer Lofgren as Office Manager. In this role, Lofgren will collaborate with 24’s project managers to oversee home and business restoration projects – ensuring compliance with company systems, procedures and proper client/customer documentation. 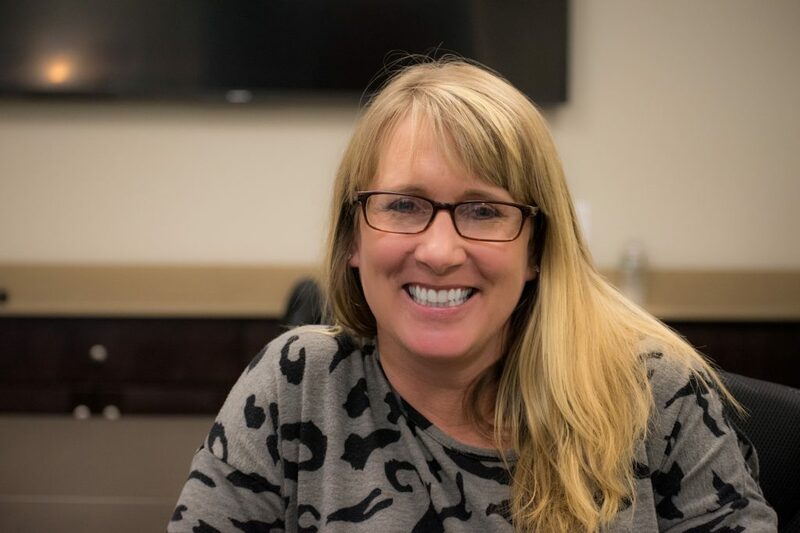 Lofgren comes to 24 Services from BELFOR Property Restoration, where she was a critical member of its team, serving as Office Manager for six years. Lofgren also spent one year leading financial and marketing efforts at BELFOR. She brings more than 25-years of industry experience to 24 Services. Lofgren holds a Computer Business degree from Johnson and Wales University in Providence, RI. Lofgren currently resides in Bellingham, MA with her partner Keith and two daughters – Samantha and Mia.